Pourquoi pas was founded by Sandrine Delabrière in 2010 in London. 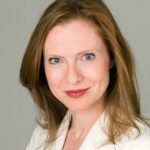 ‘After 15 years of experience of both local brand management and global innovation projects, I want to leverage my skills and my passion for brands to support of variety of businesses in their growth. Pourquoi pas’ means ‘why not’ in French, an expression of creativity and persistence: the two founding values of the consultancy. ‘Pourquoi pas’ has operated in London, Paris, Dubai, and now Hong Kong and Beijing. 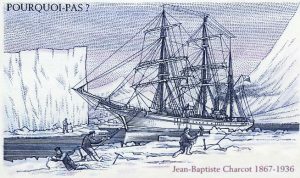 ‘Pourquoi pas’ is also the name of the famous boat which Jean-Baptiste Charcot sailed several times to Antarctica, discovering many coasts untouched before. One of today’s best-equipped modern ships in the French marine is named after her.